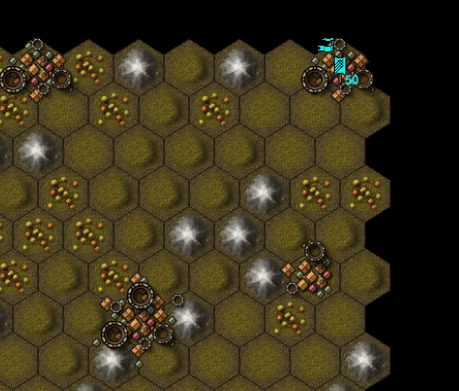 Grim Legions is a fantasy turn-based strategy game, played on a hex grid. In Grim Legions, you control units that move around the map trying to capture towns. Each turn, the towns recruit more units. The aim of the game is simply to wipe out your enemy (destroy all their troops and capture all their towns). There can be up to 4 players, and you can make alliances with other players. Crown Of Conquest (formerly Kingdoms) is a web-based “persistent world” role-playing game like no other. You control a party of characters who start as low-level novices, but – with your help – can become powerful adventurers, politicians or even monarchs! Much more – you’ll have to play the game to discover everything!